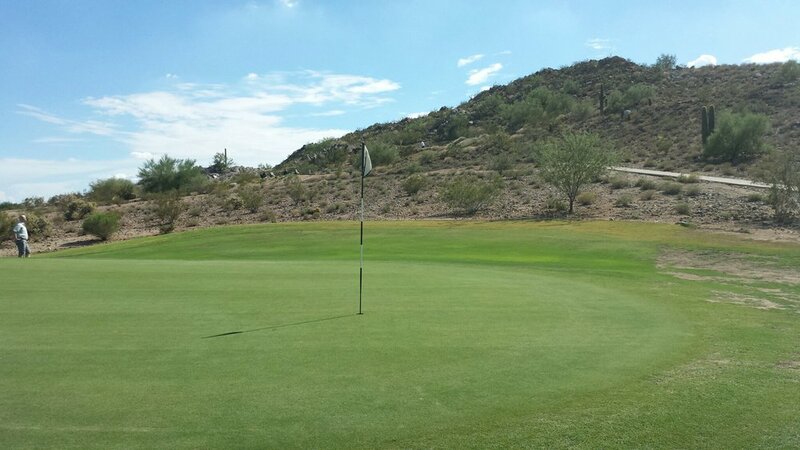 Looking for an exceptional Arizona golf experience for a value? 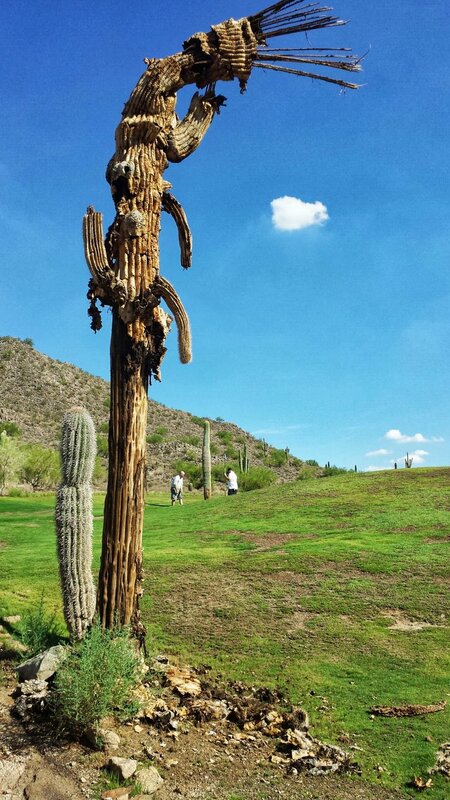 Welcome to Johnson Ranch Golf Course in San Tan Valley, Arizona. With beautiful views of both the nearby San Tan Mountains and the neighboring Superstition Mountains, this AZ golf course doesn’t disappoint. Whether you're a novice or experienced golfer, Johnson Ranch Golf Course is both challenging and forgiving. The front nine holes wind through the award-winning master-planned community of Johnson Ranch to the southeast. Resident's homes, as well as a few sand traps and water hazards, create some challenging obstacles in the starting holes. The back nine is starkly different in comparison. 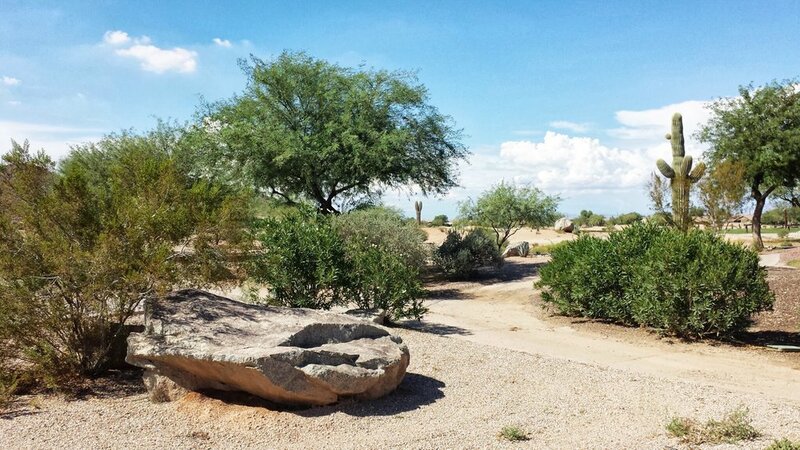 Desert landscape, including rocks and cacti, as well as a variation of elevations, encompass the slightly more challenging holes to the finish. The Golf Club At Johnson Ranch has been a local golf hot spot in Arizona since its inception over 20 years ago in 1997. The club not only offers a fantastic desert golfing experience, but a family-friendly American fare restaurant called The Terrace. The Terrace provides a variety of eats including smoked brisket, slow-cooked pork, as well as sandwiches, salads, and burgers. An expansive 1800 square foot climate controlled covered patio accommodates small and large gatherings up to 200 people. Professional event and wedding planning is also offered at The Golf Club At Johnson Ranch and The Terrace. If you're looking for a unique, picturesque wedding or event experience, they've got you covered with a variety of catering and ceremony packages.